ENCORE - SPECIAL TIME; 10:30 AM-11:00 AM EST: This "open business meeting" offers an inside look into automotive advertising agencies using cutting edge automotive advertising technology. Today's show will review the role of social networking and new integrated SEO solutions linked to it by a new vendor client of Ad Agency Online -- http://ronsmap.com. Today's show will update automotive advertising agencies on ronsmap and their game changing auto inventory marketing platform. Special Guest - A senior manager from ronsmap. Roy Busse and Ron Morrison, co-founders of ronsmap.com, were interviewed previously regarding their online car selling and buying portal as well as their social networking engine - vBack. Philip Zelinger will be representing ronsmap and several other vendor clients of Ad Agency Online, LLC and preferred automotive advertising vendors on http://AdAgencyOnline.Net at The 8th Digital Dealer Conference and Exposition scheduled in Orlando, April 20th to April 22nd, 2010 including http://DealerMouth.com, http://GetAutoAppraise.Com, http://videocarlot.tv and http://argistics.com. http://ronsmap.com is a new online car selling and buying portal for both consumers and dealers. What makes it game changing is new technology that provides dealers with unprecedented levels of sales intelligence on consumer leads, and enables them to promote and engage via social networks, something that to date, they have not been able to leverage. ronsmap was designed to drive better returns for dealers dealing with increasingly diminishing online ROI. 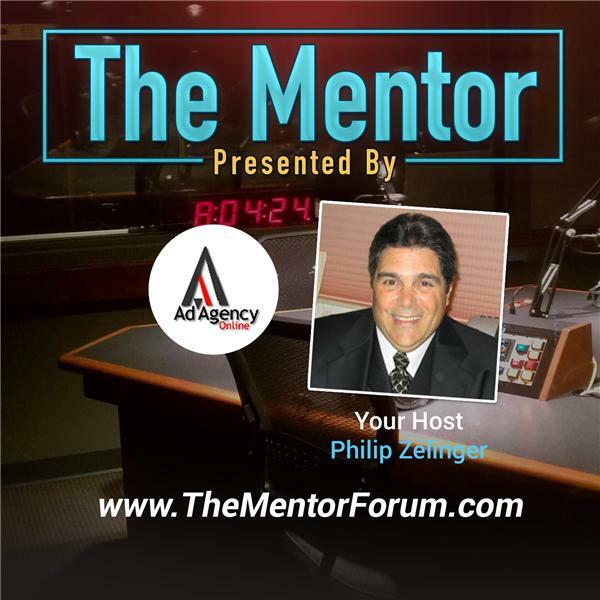 Your host, Philip Zelinger, was a General Manager and auto dealer principal for 25+ years before founding AdAgencyOnline.Net. His network of affiliated automotive advertising agencies and auto industry vendors represent cutting edge automotive advertising technologies that blur the line between the real and the virtual showrooms of today and tomorrow.